Mason Young was clutch at the plate with ducks on the pond on Thursday, driving in four on two hits to lead Knightstown Panthers past Shenandoah 12-7 on Thursday. Young drove in runs on a double in the second and a triple in the fifth. An early lead helped propel Knightstown Panthers to the Win. In the bottom of the first inning, Knightstown Panthers tied things up at three with Young scoring on a wild pitch then Jace Wilkerson homered over the Left Field fence adding 2 runs. Knightstown Panthers pulled away for good with six runs in the second inning. In the second, Young doubled on a 1-1 count, scoring two runs, Kelton Weaver scored on a wild pitch, Roberson singled on a 1-2 count driving in a run then later scored after a throwing error to 3rd base and Keelan Walters added a solo home run over the Left Field Fence putting the Panthers up for good 9-3. Keelan Walters was the winning pitcher allowing six hits and five runs over three and a third innings, striking out one. Dalton Scott threw three and two-thirds innings in relief out of the bullpen. Scott recorded the last 11 outs to earn the save and seal the Home Opener Win for Knightstown. C Sutton took the loss for Shenandoah. He went two innings, allowing seven runs on four hits and striking out two. 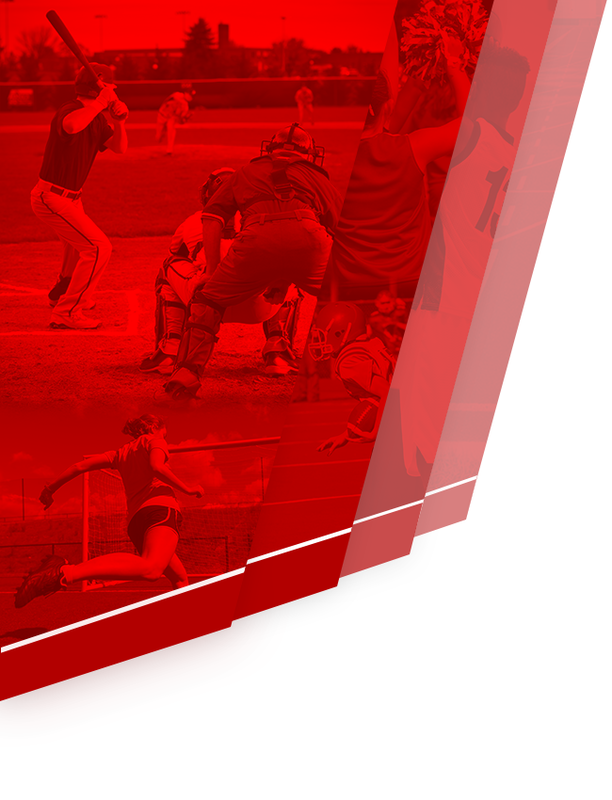 Knightstown Panthers created a historic moment with two over the fence home runs on the day. Walters and Wilkerson are the 1st ever Junior High players to hit it out of the park. Young was the 1st ever inside the park home run at KIS in 2018. All 3 are returning starters this season. 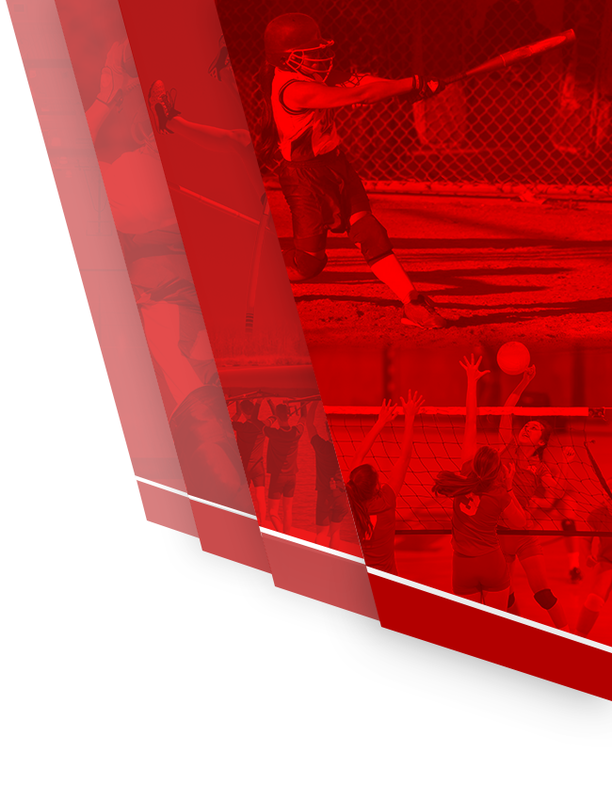 Knightstown Panthers tallied nine hits on the day. 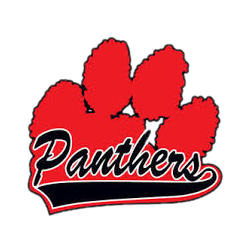 Wilkerson, Walters, and Young each racked up multiple hits for Knightstown Panthers. 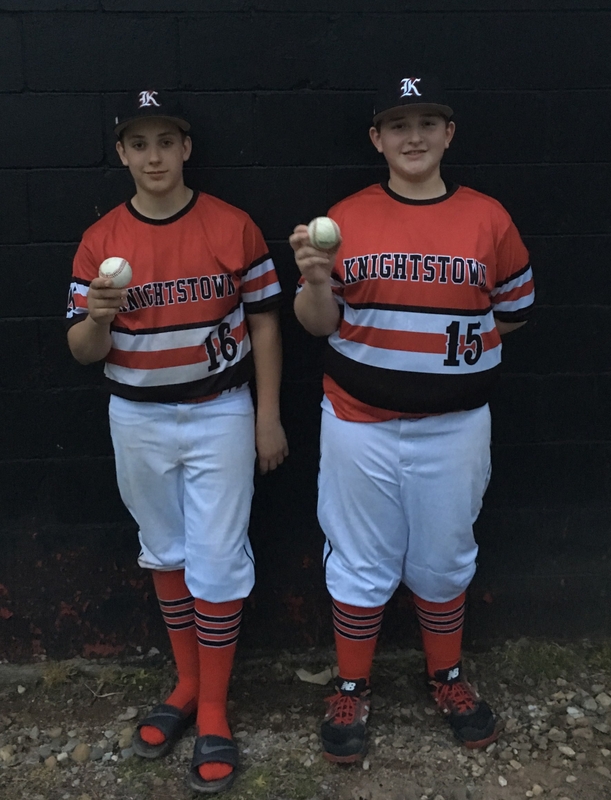 Young, Walters, and Wilkerson each collected two hits to lead Knightstown Panthers. Scott led Knightstown Panthers with four stolen bases, as they ran wild on the base paths with 11 stolen bases.